Brindabella Chorus is thrilled to announce that we are bringing the legendary Steve Scott to our shores in November 2019, and we’d like to share his amazing talents with all of you! F or those of you who don’t know Steve, he is a world-class barbershop educator, singer and coach. 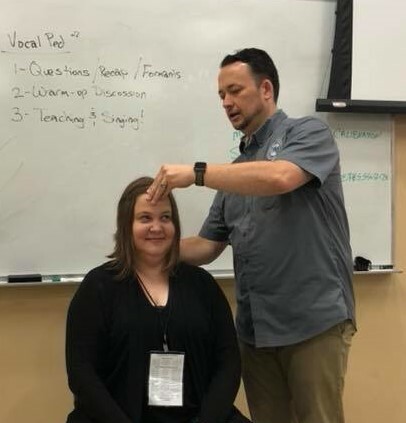 Steve has been the Music Education Specialist for the Barbershop Harmony Society since July 2017, where he oversees the development and implementation of new interactive and online learning for Harmony University. He also assists in the operation of music-based curriculum at BHS education events and in the Healthy Chapter Initiatives. Yes…making barbershop great is his full time job! Steve joined the Barbershop Harmony Society at age 11 in the chorus his dad directed and in which his brothers sang. 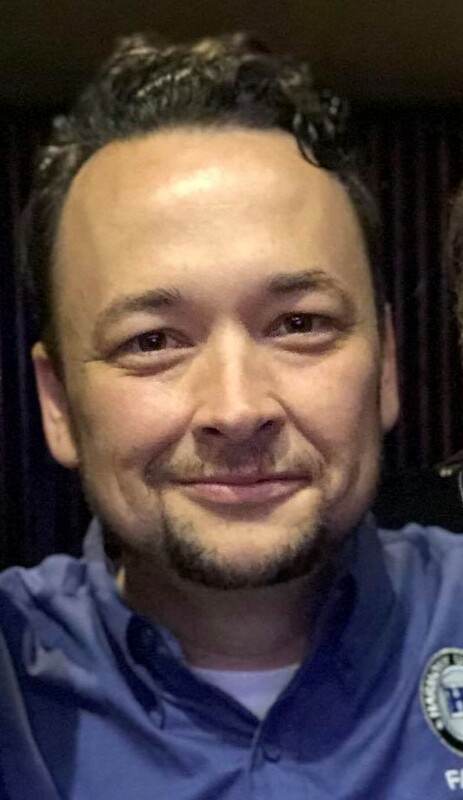 He is a certified Singing judge and is a frequent faculty member for Harmony University where he teaches voice techniques and vocal pedagogy. 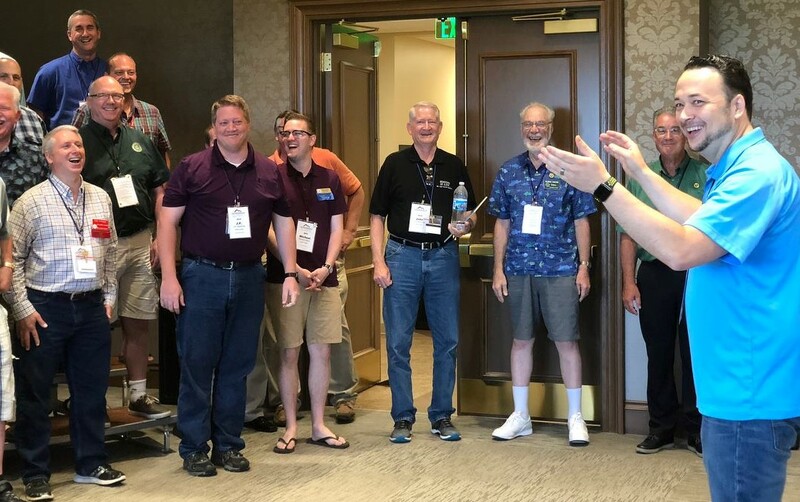 Steve has been active as a clinician, coach, and chorus director, and has sung in various quartets and choruses, including the 2016 silver-medalist chorus Central Standard of Metro Kansas City. In 2018 he competed with Nashville based Music City Chorus, who placed 5th at International with their unforgettable Star Wars set. Steve completed course work for a Ph.D. in Vocal Pedagogy from the University of Kansas and earned an MA in Vocal Pedagogy and an MM in Choral Conducting from The Ohio State University, where he also received a Singing Health Specialization; he also has a BME in Choral Music Education from Utah State University. Steve is an active researcher, presenting at national and international music conferences. His research interests include the biophysiology of the barbershop singing voice, barbershop acoustics, barbershop history, and Brazilian art song. How can you learn from Steve? 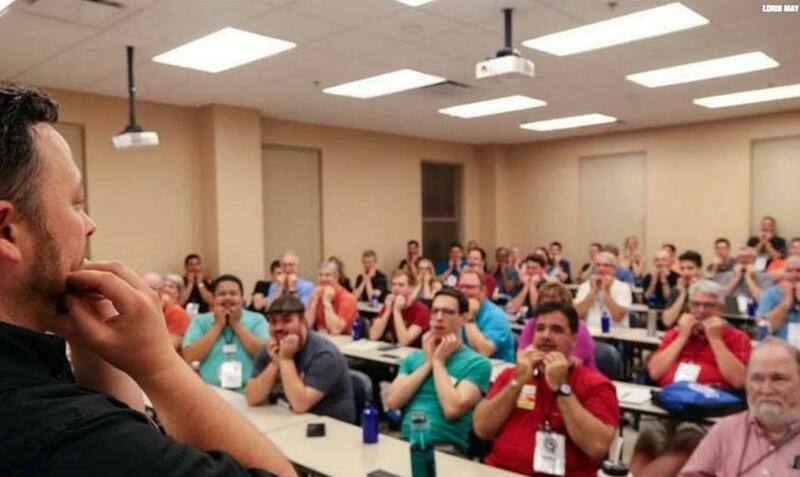 Brindabella Chorus is hosting a workshop weekend with Steve in Canberra on the weekend of 22-24 November 2019, and we’re throwing open the doors to barbershoppers from around Australia (or even further!) to come to the nation’s capital and learn from the best! You’ll get some of the best barbershop education available with no passport required. This is the only opportunity to learn from Steve in person in Australia this year...don't miss out! Friday evening Some kind of educational opportunity for those coming in on Friday. What do you want to learn about? Tell us what you’d like to know! Saturday 9am – 5pm This is the real bread and butter! A full day of top level education. Learn the real story about vocal pedagogy. How does your voice ACTUALLY work? See what good alignment can do to bring out the full potential of your voice. Observe Steve work with singers at all levels. Even more than learning about your own voice, learn how to help other singers to find their potential. Saturday evening Brains will be full, so for those staying on we’ll have a mingling opportunity. Make new friends or catch up with old ones, talk about the day, sing some tags and drink a few quiet beverages. Sunday 9am – 4pm Open coaching. See Steve work his magic with Brindabella Chorus to bring out their best. Brindabella Chorus are keen to find out the level of interest for this event to allow us to book a suitable venue and consider accommodation, transport and catering options. We’re hoping to cover some of the costs of bringing Steve out, while keeping the workshop affordable for individual singers. We’re asking that you follow this link and complete the pre-registration ASAP!